Here are a few more characters I did . These are hilarious. 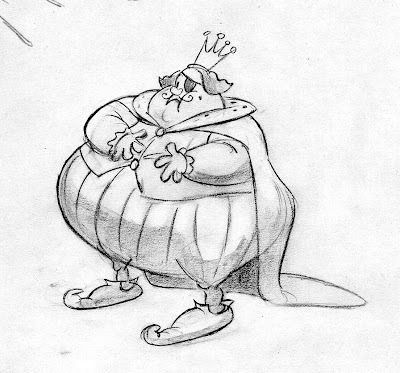 I like how you draw fat people. 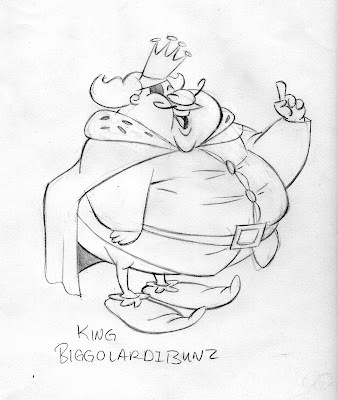 "King Biggolardibunz" Hahaha that's great. Thanks. Yeah fat people are fun and kind of challenging too. 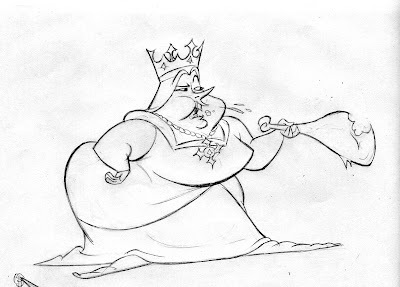 These drawings are amazing, but my top favourite is the fat Queen!!! These are plumb hi-larious ! Glad you like them Stefanie. Thanks for sharing some of your design tips with us.